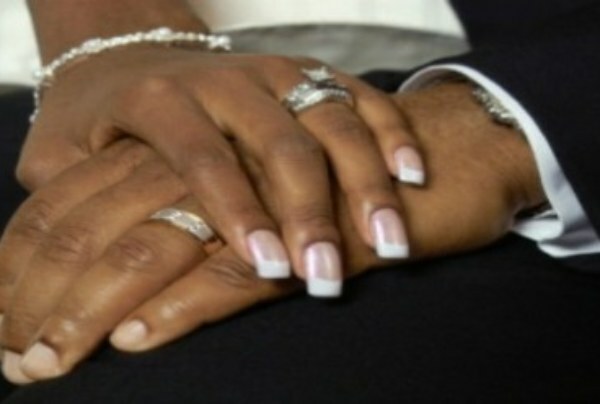 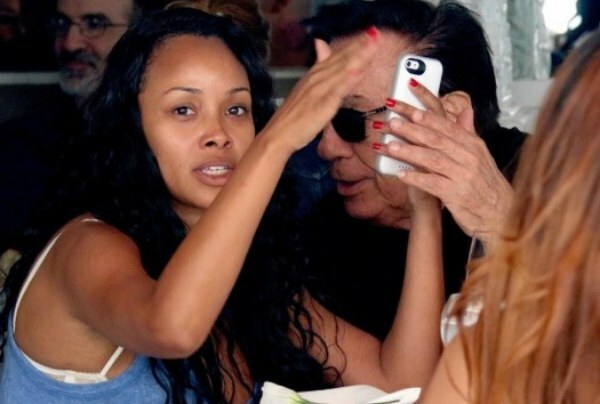 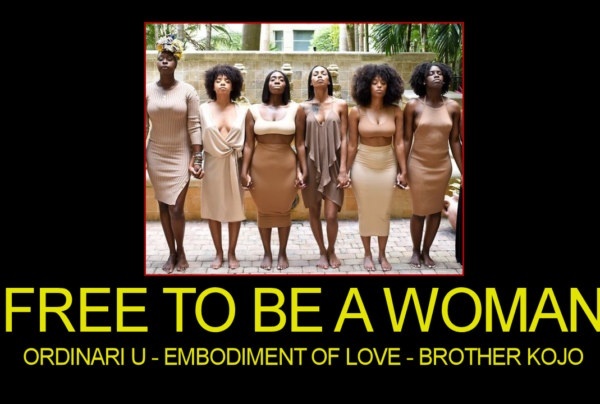 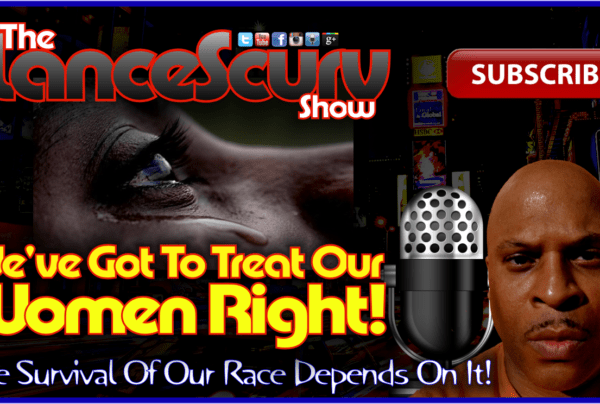 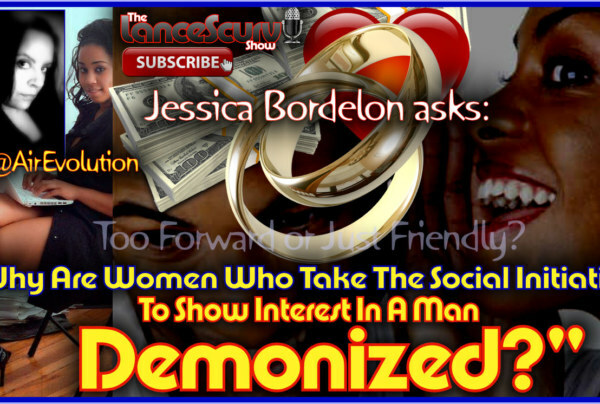 Women Archives - LanceScurv - Bold, Raw & Uncut! 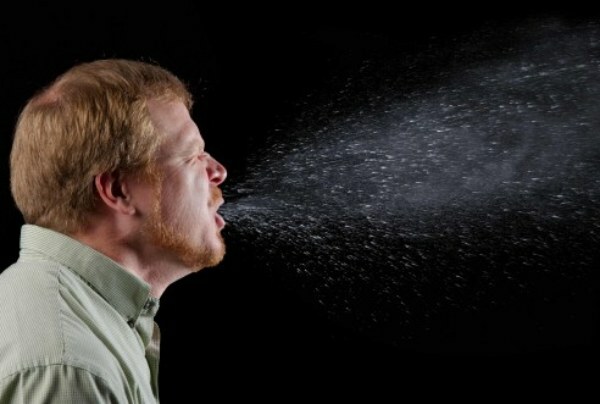 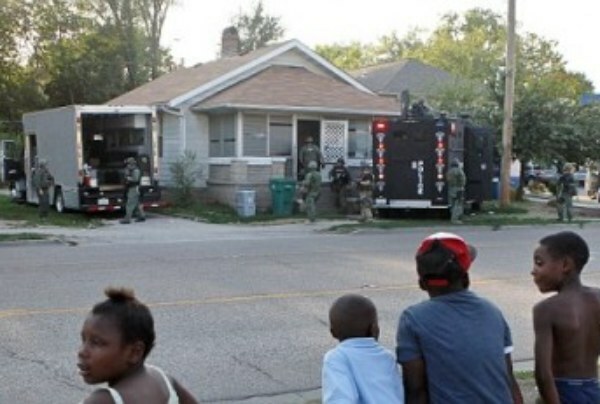 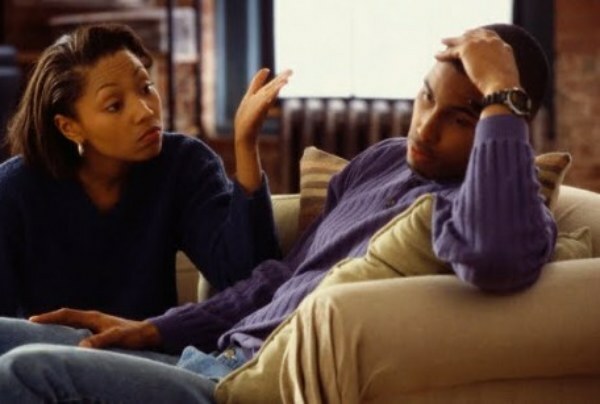 Man Code Violations: What ALL Men Should Know What NOT To Do In The Year 2014! 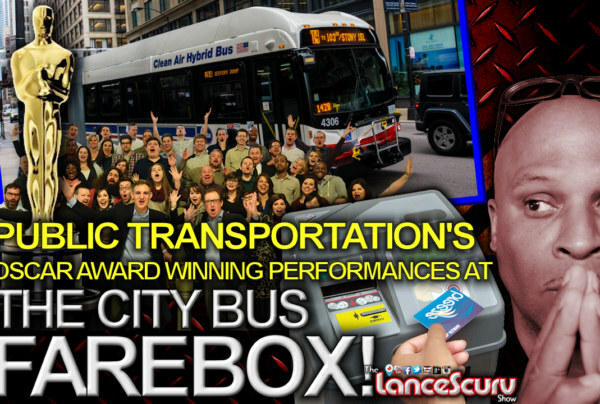 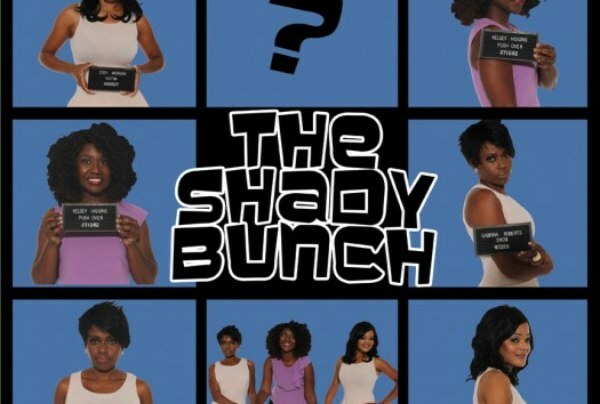 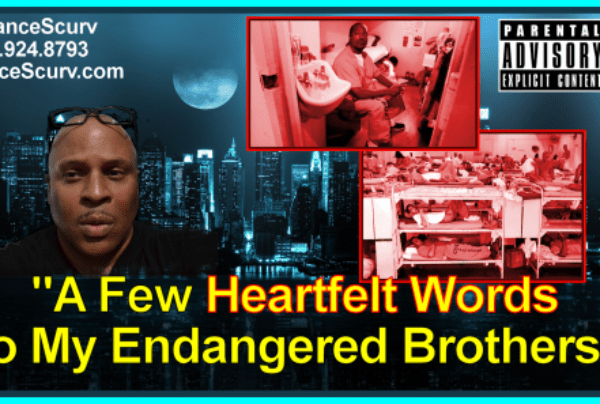 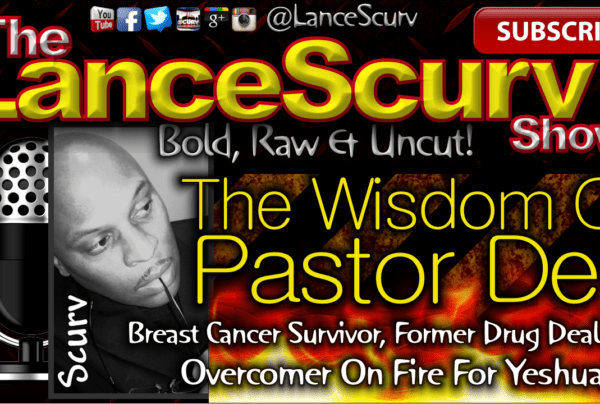 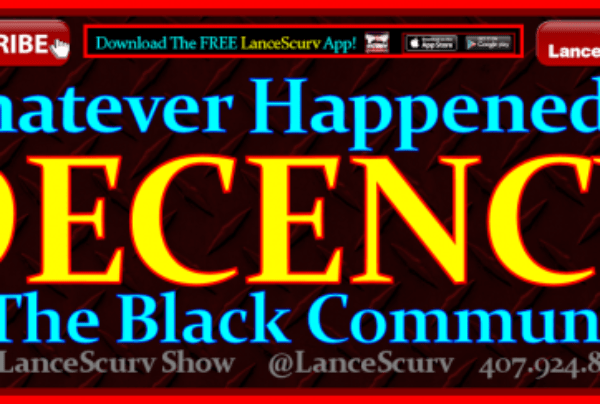 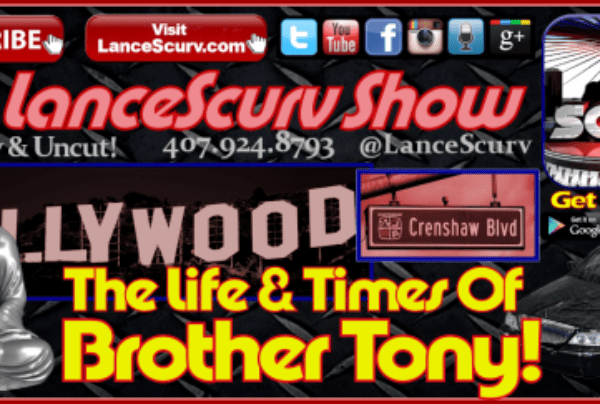 LanceScurv Rants On Living Out Of The Box, Cowardly Haters & Women As The Weaker Vessels!